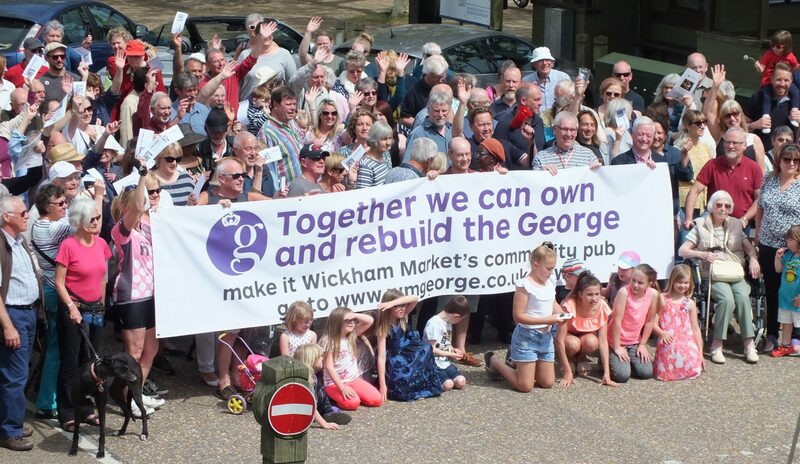 Buying shares in Wickham Market’s historic George Pub will help us purchase, restore and breathe new life into a wonderful community owned pub. Please click on the button below to read our introductory letter. Before making an application to subscribe please take some time in reading the Share Offer. It gives full details of the opportunity to become a shareholder in this amazing venture. Please click on the button below to view the Share Offer Document. Click on the buttons below for the relevant share application form. 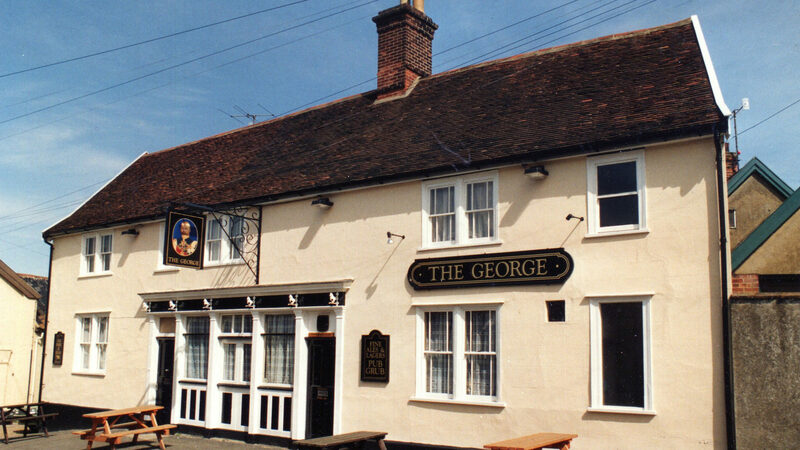 You can find more information about the Saving the George project by viewing the following documents.